The most refreshing TV summer show! Great success of the Second Origin's preview in Lleida! 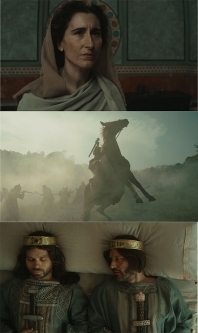 Second Origin ("Segon origen") hits the cinemas! This summer's most refreshing show! Second Origin sees the light of day After months of intense work, Second Origin is about to be released. During the postproduction phase, there were "screenings" with a young, English-speaking audience. Here's some of the feedback we got after watching the film. The most important linguistic quiz in Catalonia begins a new season! 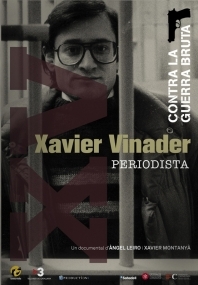 Xavier Vinader, journalist. Against the dirty war. 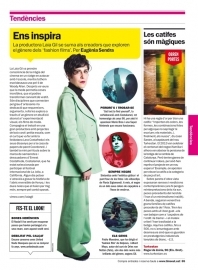 The documentary on the journalist's life will be presented on Wednesday, October 15th, at Filmoteca de Catalunya.